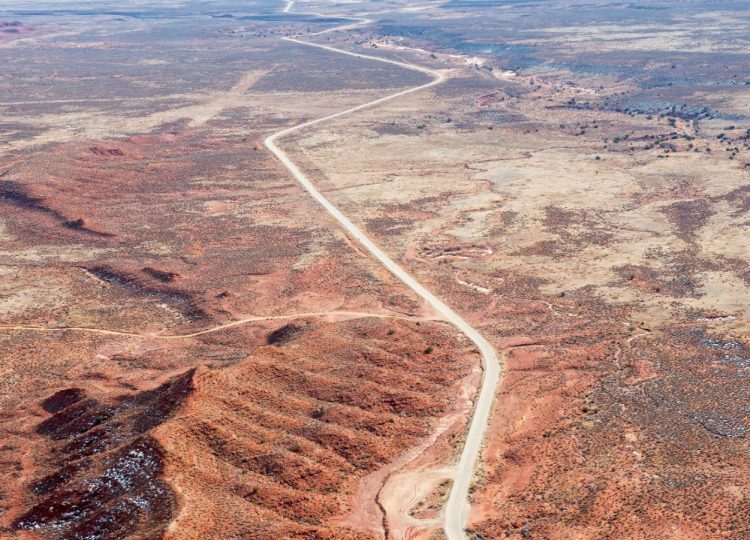 Former Presidents Bill Clinton, George W. Bush, and Barack Obama have all used the power of the executive pen to set aside vast tracts of federal lands and create national monuments, but in an unusual move one member of Congress who sees such unfettered power as lacking in oversight and public input has asked the ex-presidents to testify before Congress. On Tuesday, Rep. Rob Bishop, ranking member of the House Natural Resources Committee, invited the three previous presidents who put millions of acres into national monuments through the Antiquities Act to provide their “perspective” on the topic of presidential monument designations. Only four former presidents have ever testified before Congress, according to Politico. 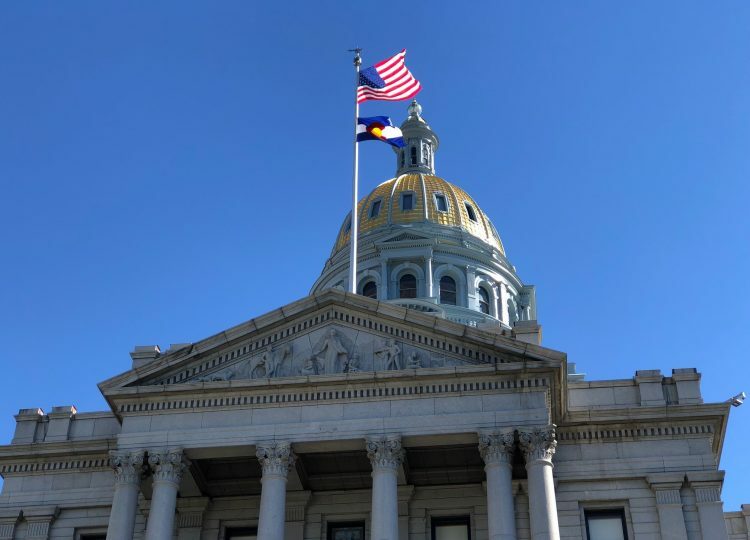 The cost in local and state revenues of the proposed oil and gas bill currently speeding through the Colorado General Assembly could be devastating, or it could be mostly unknown, depending on who you ask. Senate Bill 181 cruised through the Senate Finance Committee on Thursday and the Senate Appropriations Committee on Friday on party line votes and is headed to the Senate floor after a long but quick week that saw hundreds of witnesses testify for and against the bill in marathon sessions at the Capitol. 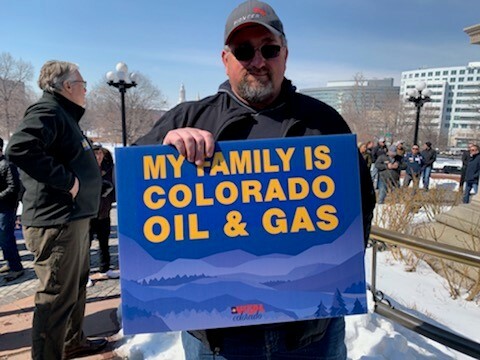 Roughly one thousand oil and gas workers and state lawmakers rallied early Tuesday at the Colorado State Capitol in opposition to a comprehensive oil and natural gas reform bill they say ignores the will of the state’s voters, threatens the state’s economy, and fundamentally misunderstands their jobs. Senate Majority Leader Steve Fenberg and House Speaker K.C. Becker introduced a highly anticipated Senate Bill 181 late last Friday, just one day after a joint press conference with Gov. Jared Polis. 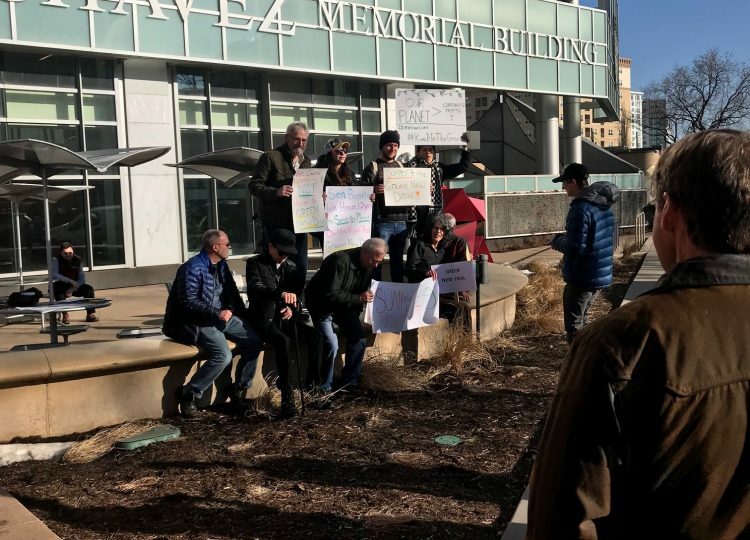 The Boulder lawmakers hope to tackle what they see as problems with the state’s oil and gas regulatory body, expand communities’ level of local control, and clarify the state’s policy on forced pooling of mineral rights owners. 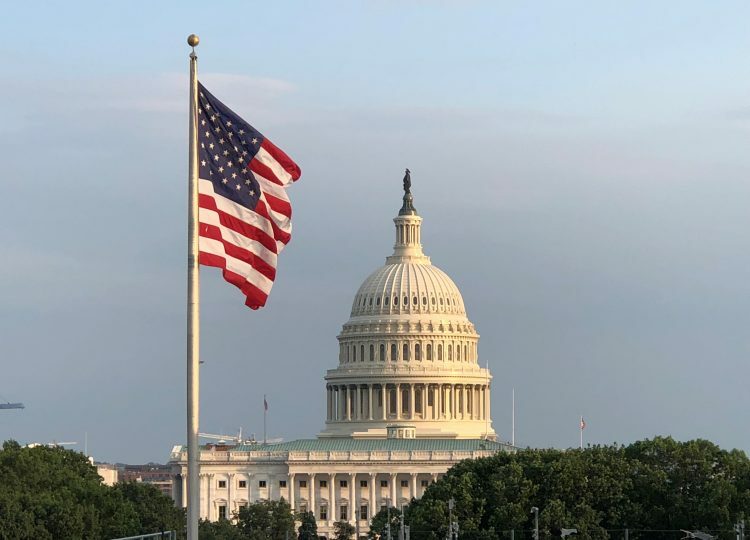 A climate change hearing Tuesday before the U.S. House came to an abrupt end because the Democratic majority was mostly absent and Republican colleagues voted to end the hearing early. 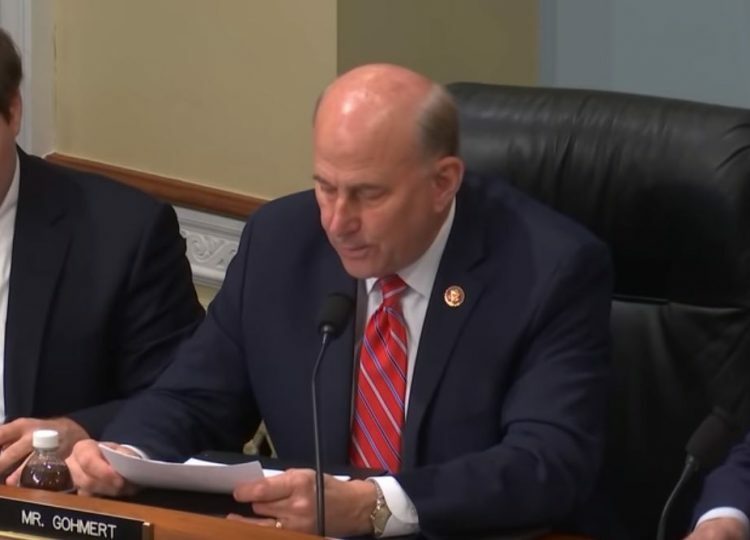 Rep. Louie Gohmert (R-Texas) challenged the grounds for the hearing by noting the panel of experts and the topics to be discussed were outside the jurisdiction for the subcommittee. House Natural Resources Chairman Raúl Grijalva (D-Ariz.) dubbed February climate change month. 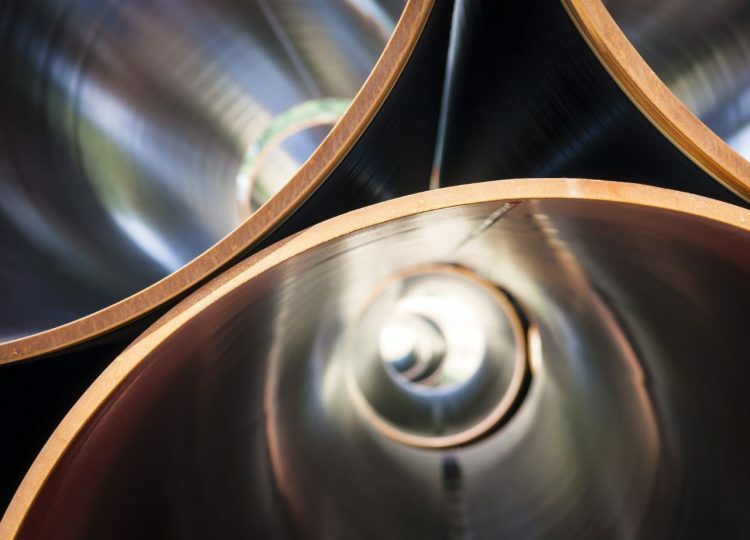 The Subcommittee on Oversight and Investigations hearing was scheduled as part the slate of multiple hearings held this month to tackle climate change. The hearing was to frame denial of climate science in the context of the National Football League ignoring impacts of player concussions and pharmaceutical companies not addressing the opioid addiction crisis.